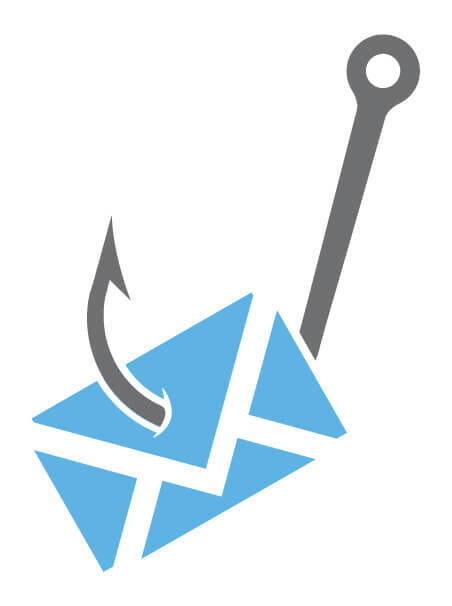 Find out which users are prone to phishing attacks. 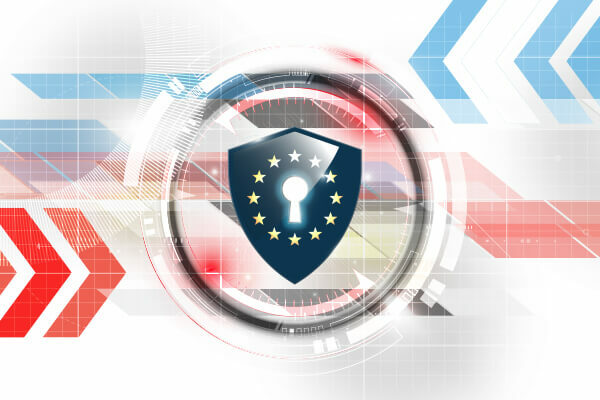 Real-time phishing simulations are a fast and effective way to educate users and increase alertness level to phishing attacks including malware, ransomware, spear phishing, whaling, CEO fraud and BEC. 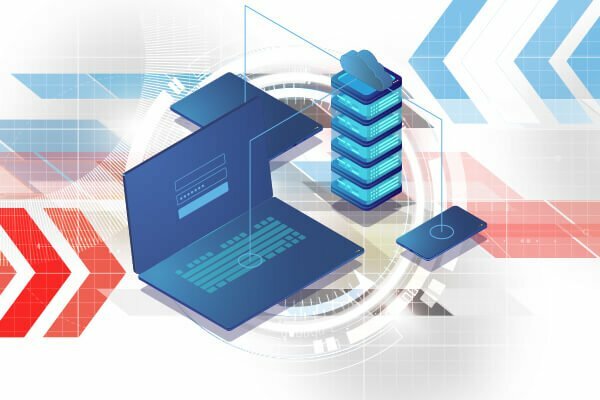 Scalable cloud solution is designed to support a large number of users and increase business agility while taking the necessary steps to secure your data and ensure privacy and compliance across the enterprise. 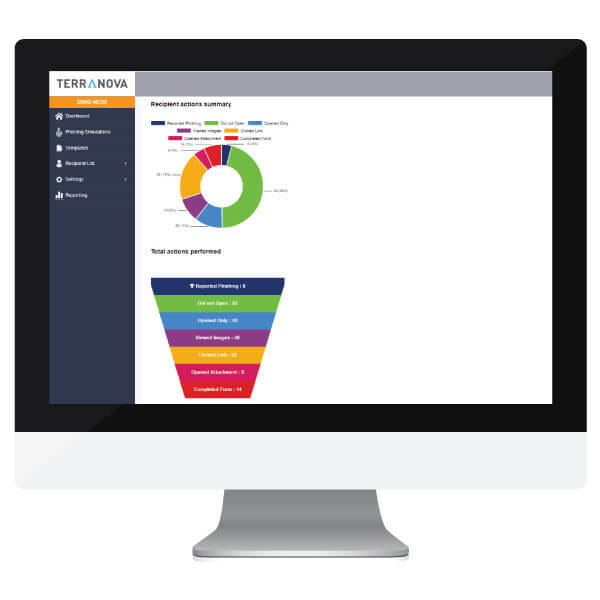 Plan campaigns in advance and schedule messages to be sent in batches on a deferred basis, over a certain period. Flexibility to customize timing is also important. Schedule/automated and randomized phishing simulations. 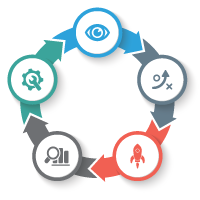 Create a “focus list” with users that should be targeted because of previous test results. 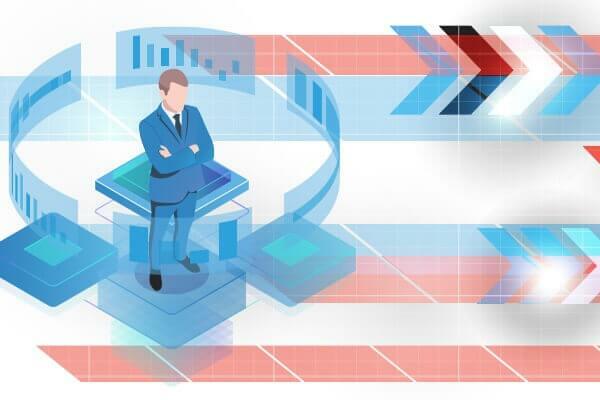 Reporting capabilities should allow organizations to track users who have failed the simulation in order to create a new list or group to target that specific audience. The ability to create specific lists and view results according to country, division, department or other parameters. Organizations should select target users from a certain campaign according to multiple criteria: randomly, from the entire population, from a focus list or from a specific department. 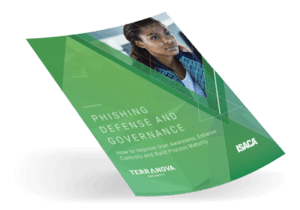 Combine the learning potential of phishing with just-in-time training. Instantly redirect users to a learning page with appropriate training material related to the behavior you want to improve. 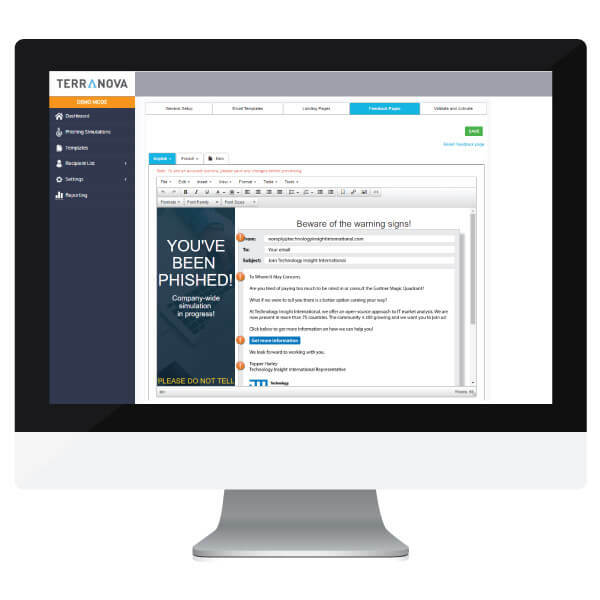 Hosted Phishing platform have advance reporting capabilities. 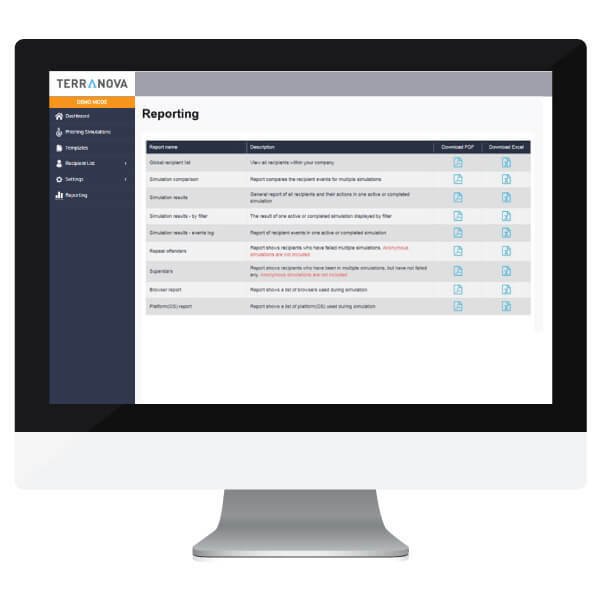 With detailed dashboards and customizable reports clients can visualize campaign results in real time. Compare results between various locations and simulations over time. Observe the effectiveness of your campaign depending on its complexity and identify vulnerability trends to train staff accordingly. Phishing platform should require minimal administration to configure and maintain. 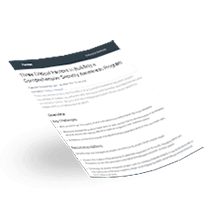 The ability to integrate with Active Directory and other employees (and contractor) data feeds. Administrators can easily and automatically import the list of targeted end users using an Excel file. 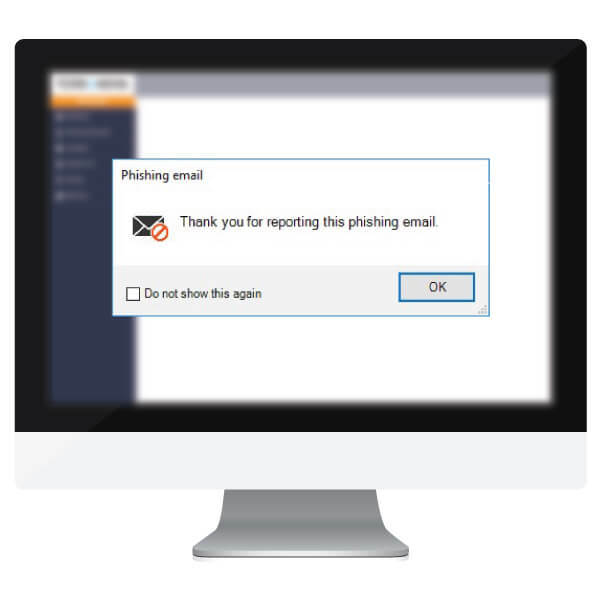 Your Phishing platform integrates with Outlook and provides a reporting feature in the user’s mailbox (Outlook). After reporting a suspicious message, the user should receive a message thanking him for reporting the phishing email. 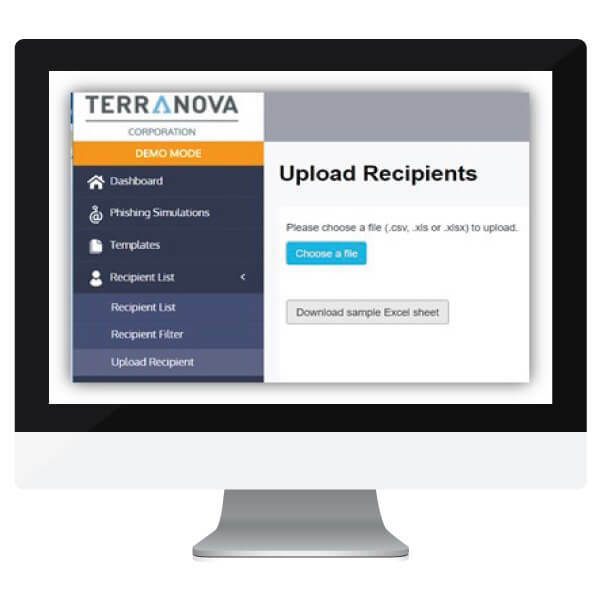 Email simulations can be sent in batches of any size and segregated according to division, department or any other additional parameters.